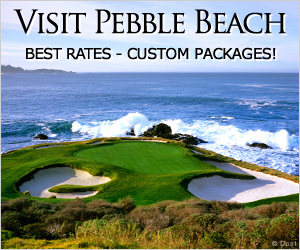 Looking for a restaurant or lodging in the Monterey region? View our comprehensive listings, featuring descriptions for each restaurant and lodging location to help you make your selection. Exclusive specials are also available from participating merchants.